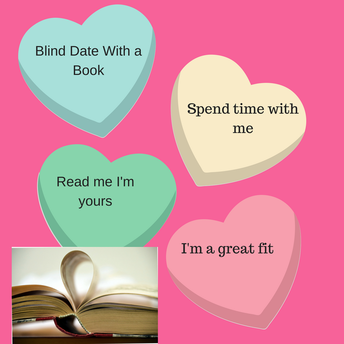 Come down to the library and get a great book to read over break. Staff can borrow up to six books. 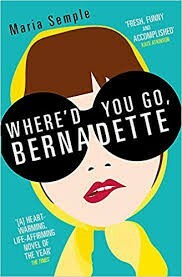 Comedian and star of Unbreakable Kimmy Schmidt and The Office Ellie Kemper delivers a hilarious and uplifting collection of essays about one pale woman's journey from Midwestern naïf to Hollywood semi-celebrity. With a radical and inclusive approach to history, Modern HerSTORY profiles and celebrates seventy women and nonbinary champions of progressive social change in a bold, colorful, illustrated format for all ages. 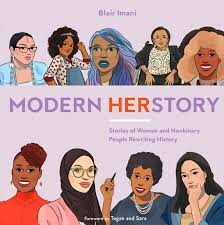 Authored by rising star activist Blair Imani, modern HERstory tells the important stories of the leaders and movements that are changing the world right here and right now-and will inspire you to do the same. Do you like to travel? Do you want to teach abroad? Consider applying for the Fulbright Teacher Exchange Program. The program is closed for this summer, but you can apply for teaching abroad for a period between October 2019 and May 2020. There's still time to apply to the NEH Summer Institute. Classes take place on different college campuses across the country. DEADLINE TO APPLY is MARCH 1, 2019. NPR has many teen relevant articles. The lead story this month Teens Talk About Guns in a Post Parkland World. 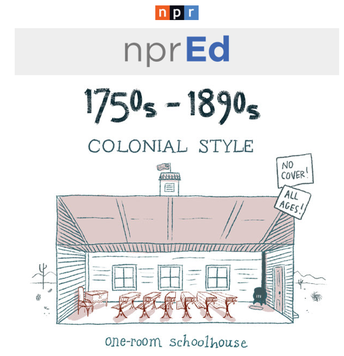 If you are interested in creating podcasts with your students, check out the NPR Curriculum Guide for Teaching Podcasting. 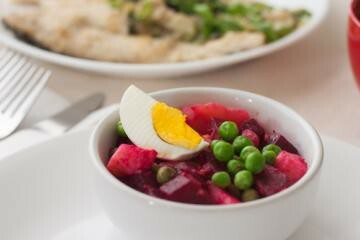 Are you looking for healthy recipes for Valentine's Day or any other occasion? 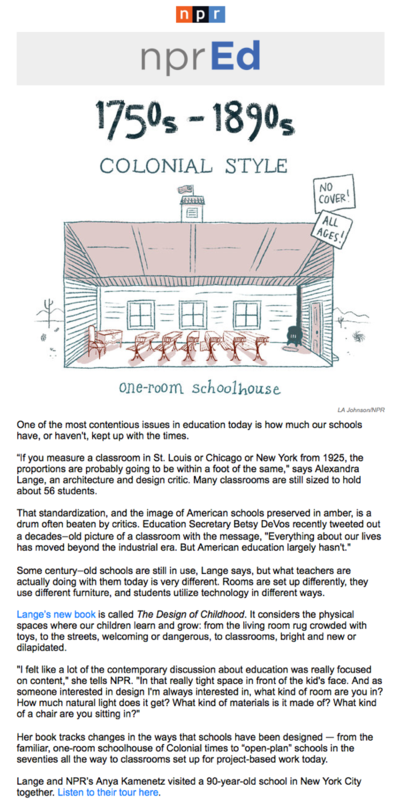 Subscribe to the SNAP-ED Connection newsletter. Valentine's Day recipes include Pink Party Salad and Fudgy Fruit. Each Monday Tween Tribune prepares a weekly newsletter containing topical articles and newsletters, each one on a variety of lexile letters . 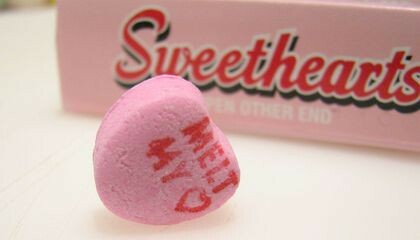 This week the lead story is Sweetheart Treats Will Not be Available This Valentine's Day. Right now you can nominate and/or apply for the Presidential Award for Teachers in Math and Science. Nomination deadline is March 1, 2019. Application deadline is May 1, 2019. Good luck!